St Patrick's Day always brings a cheerful tone to your otherwise mundane March. 2 things about St Patrick's Day that I love much about! 1. It's always project good ol' cheerful fun. 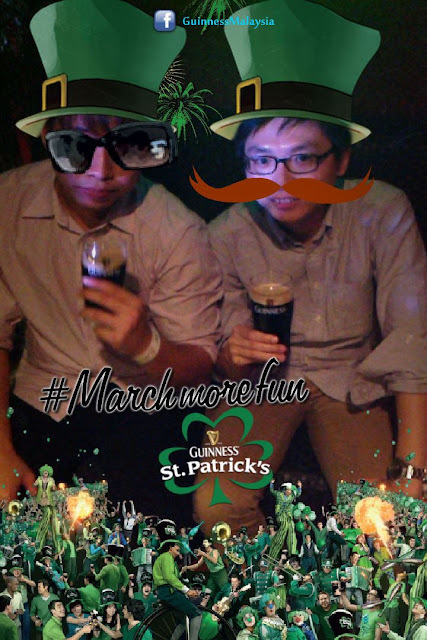 Every year Guinness takes St Patrick's Day and drops it into the heart of Kuala Lumpur where everyone outlet will be celebrating St Patrick's Day with lots of fun and promotions! You will enjoying Guinness all night long at special rates and while it's been many years that Guinness takes over Changkat street and filled it up with table and chairs for everyone's merry moments, this year it will taking a different twist! Instead of YOU coming to Changkat, Guinness will be bringing 200 winners with the luck of the irish to YOU! 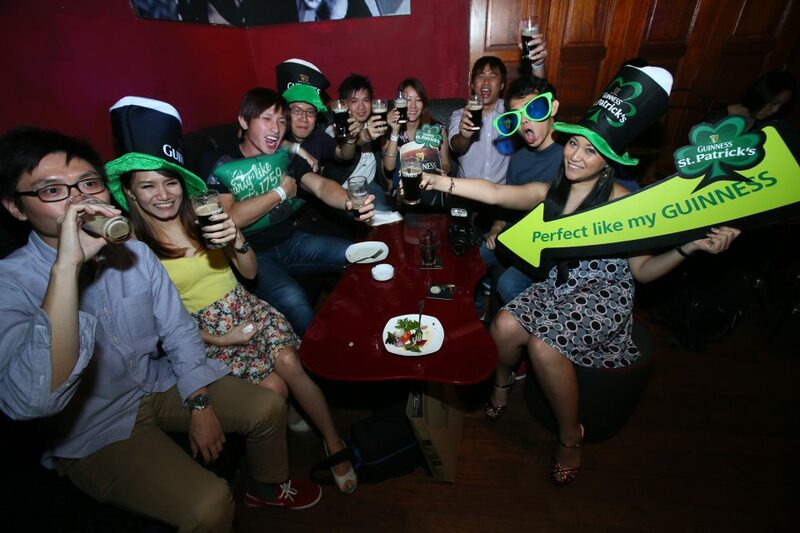 So pick your favorite Guinness joint in KL and await the arrival of the country’s biggest GUINNESS St Patrick’s Pub Crawl! 1) Join www.facebook.com/guinnessmalaysiato win exclusive pub crawl tickets by participating in our ‘Spot the Reveler Contest’! More than 200 tickets are up for grabs and more than 800 prizes including Limited edition Guinness Merchandise to be won daily! So Gather your friends cause it will be so March FUN! To find out how you can have ‘March more fun’, connect with us on www.facebook.com/guinnessmalaysiafor more information and join us at a GUINNESS® St. Patrick’s celebration near you! 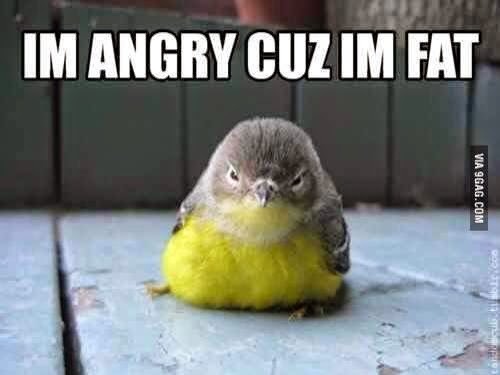 Don't forget to let loose a bit and just indulge in all the Irish fun! To Arthur! and To Guinness!